What do you live for? Morning snuggles? College graduation? The day your child becomes a parent ? 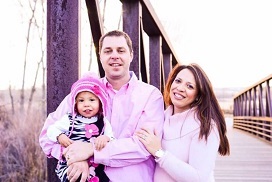 This Mother’s Day, with 1 in 7 women in Colorado receiving a breast cancer diagnosis in her lifetime, Susan G. Komen Colorado is supporting moms in our 22-county service area as they fight breast cancer. We are raising much needed funds to help mothers get the support and treatment they need in order to live another day with this disease. We spoke to three different women about three very different breast cancer paths. Each story reminds us that while mothers are an essential truth in our world, unfortunately so is breast cancer. Read each of their unique stories and learn what they live for. Then, join us in celebrating mothers and moms-to-be this Mother’s Day with a tribute gift. 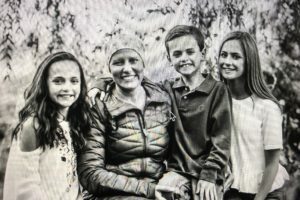 “I live for my family.” Lisa Linn, a mother of three, celebrating her first Mother’s Day cancer free since her diagnosis. 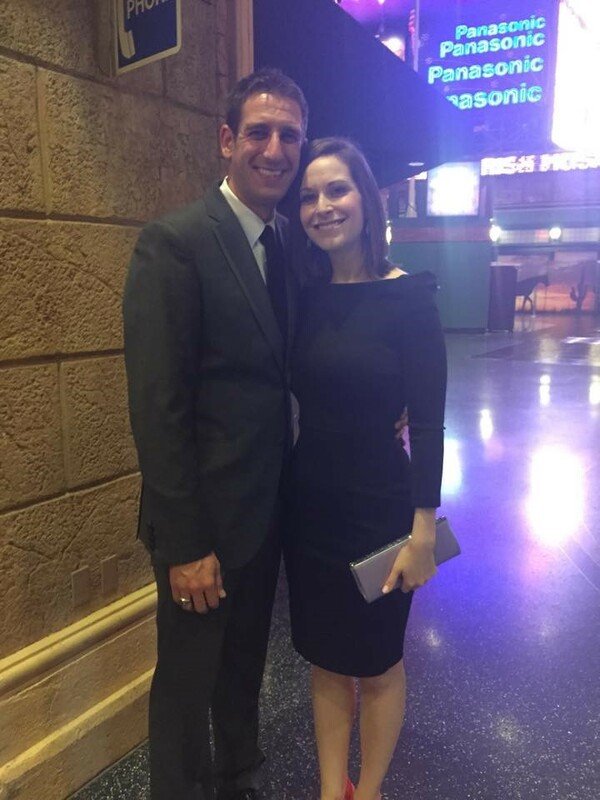 “I live for all the future possibilities.” Molly Zwerdingler, a 27-year-old woman who tested positive for BRCA2, has plans on being a mother someday. “I live for my family.” Avery Harrison, a mother living with MBC, shares her story of raising her daughter while fighting cancer everyday. In return for your gift, we will send a tribute e-card to the woman you wish to honor, to make her day extra special. In addition to the tribute e-card, for every $50 contribution, you will be entered to win a Susan G. Komen Colorado Mother’s Day Package to the Colorado Rockies vs. Milwaukee Brewers game on Sunday, May 13 at 1:10 p.m. Also, for every $25 contribution, you will be entered to win one of five gift cards to Little Nest Photography to be applied towards a photo session.